Coaching is an internal learning process, where the coaching counterpart is guided (by a coach) through a process of accessing their various selves, and making a conscious decision, with their executive function, to listen to a particular self. We all have different selves that influence our decision making. Our approach is to use activity in outdoor environments to bring the adventurous self to the fore. Coaching in the outdoors has other benefits. Getting away from your normal office environment gives you a perspective on your work life that you can't find in a room in the city. We use the remarkable variety of beautiful, challenging and remote environments available in the Blue Mountains to create customised outdoor experiences that take our coaching clients to the place that enables them to identify and achieve their professional goals. Andrew has 15 years experience operating in a variety of corporate environments and consulting roles in the Asia-Pacific region. 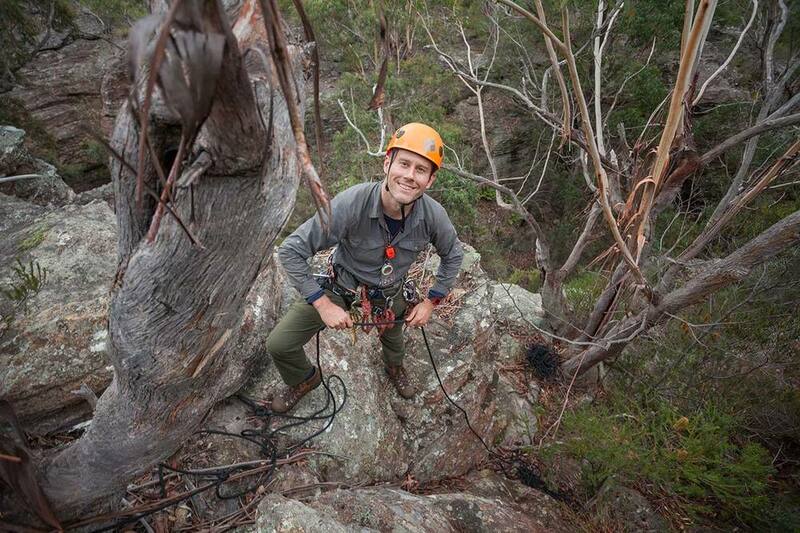 He is also an outdoor guide with qualifications in canyoning, abseiling and outdoor guiding, and lives in Blackheath in the Blue Mountains. He is a Certified Organisational Coach, Level One with the Institute for Executive Coaching & Leadership.